Guardians of the Galaxy hit theaters this weekend; and I’ve done a Spoiler Free Review as well as a guide to the Top 10 Easter Eggs of the film. Though there is still one last thing to discuss. This film had some amazing moments that made us laugh, cry and learn a lot about the universe at large. So without further to do, I present my last Guardians of the Galaxy article counting down the Top 7 Moments of this film. Whenever a superhero film comes out, you know a bunch of kids are going to want to go see it; but there is still a ratings system. Now I’m not going to say you HAVE to be 13 to see this film; but I am still a little confused as to how someone brought a bunch of 5 year olds to the theater near me when I saw it. I kind of wish I could be there when one of those 5 year olds decides to quotes the movie by gesturing to someone in public and proclaiming “what a bunch of a-holes” – or something similar. I’m sure it wasn’t just the theater by me; and you can never completely control what someone watches. That is why I have always loved films, programs, etc that have one level of stuff for kids; but also a thinly veiled adult humor for the mature audience. That is why we’ll start off the countdown with possibly the dirtiest comment of the entire film, which would make no sense unless you were older. 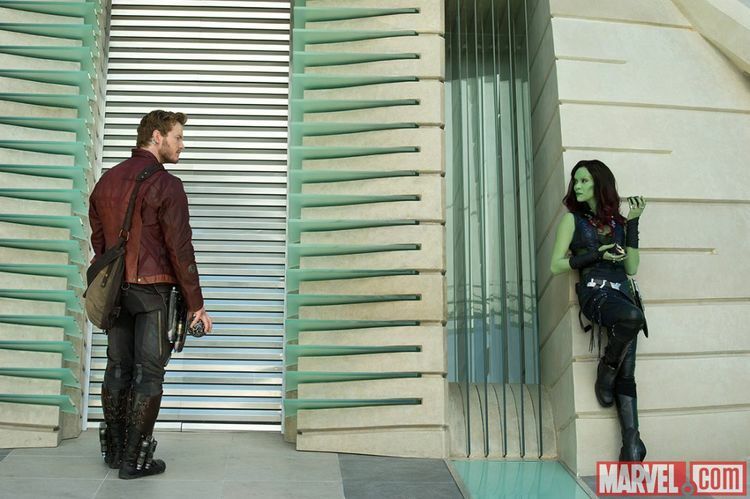 I’m of course talking about when the Guardians first assemble on Peter Quill’s ship and Gamora tells Peter that his ship is disgusting. Peter then calmly responds ‘You should see it under a black light. This place would look like a Jackson Polluck painting.’ Three fourths of the theater by me burst out laughing, while the remaining few just sat there perplexed like they had missed something – and they did. So that is why this dirty joke makes its way on the list; and if you still don’t get the joke … you’ll understand when you’re older. Since Avengers, comic fans suspected that Thanos would eventually be after the Infinity Stones and the Infinity Gauntlet that is housed in Odin’s treasure room. In Thor 2: The Dark World, we learned that the Tesseract and the Aether were two Infinity Stones. We suspected Loki’s Staff might house a 3rd; but there was still no explanation for these gems movie-wise. Guardians of the Galaxy changed all that thanks to The Collector who was kind enough to educate the Guardians – and us – as to what these Gems actually are. In addition to learning what they are, we learned an important fact about them – or at least one of them – they don’t react well with organic matter. The Gem in this film usually burned a person up if they held it too long; and the Aether was slowly killing Jane Foster. If the gem in Loki’s Staff is one of the Infinity Gems, then we see how it can alter the mind of someone who it touches. As for the Tesseract, perhaps that cube isn’t the gem itself but a container like the one for the gem in this film. Energy was obviously able to be taken from it; but it didn’t actually burn through things – and make Red Skull disappear – until Captain America had ruptured it at the end of Captain America: The First Avenger. The reason I bring this up is because The Collector’s history lesson on the Gems not only served to educate us as to what they are; but also set the stage for the Infinity Gauntlet. If each Gem does react badly to organic matter, how could Thanos control all 6. That could be a feat even the Mad Titan couldn’t handle. This is why the Gauntlet it so important, because it offers a way to control and possess the gems while not exactly touching them. The gem of course could always be imbedded in a weapon such as Ronan’s hammer – or Loki’s saff? – but that is too easy to lose. A gauntlet is the perfect weapon to hold onto these gems and use them without worry of being easily separated from it. Very few would be foolish/strong enough to take a gauntlet off of Thanos’s hand. When he heard Michael Rooker was going to be in Guardians of the Galaxy, it felt great to see him again after his tear-jerking farewell from The Walking Dead. 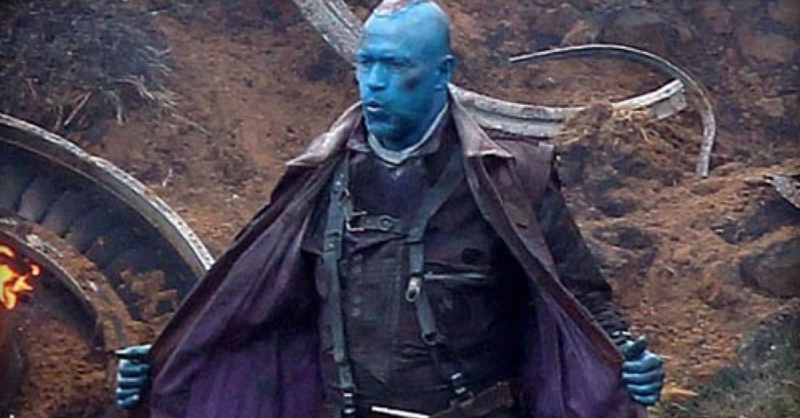 What we didn’t expect was how much like Merle Dixon – his character on The Walking Dead – Yondu actually would be. I’m not that familiar with Yondu’s comic counterpart so I don’t know if this was purposeful or an apt depiction of him; but I thoroughly enjoyed how similar Yondu was to Merle. Both characters are very strong and not someone you want to be on the bad side of. Even when he lost an arm Merle was a powerful fighter; and Yondu is no different. When his ship crashed and he found himself surrounded by Ronan’s men threatening to kill him if he didn’t order his Ravagers to strike at the Nova Corp ships, Yondu didn’t hesitate for one second. He didn’t sell out or betray anyone to save himself. Instead, he saved himself by finally using his trusty Yaka Arrow, which can be controlled via whistling different specific octaves to change direction – and speed in the films adaptation. Though much more than the ‘badassey’ aspect of Yondu, there is one other notable characteristic – and similarity with Merle – : a kind heart. Merle showed his true colors in the end by helping others, and Yondu is no different as we see at the film’s end. Yondu discovered Peter’s trick with the Infinity Stone; but he didn’t scream or crave revenge. Yondu simply smiled. Despite his Ravager ways, Yondu is proud of who Quill has become and deep down knows that the Gem is much safer in Quill’s/Nova Corps hands than his own. He respects Quill and slight of hand that he pulled. It looks like Yondu raised a great Ravager after all. We came to this film expecting action and humor; but not for one second did we expect to cry. Most shocking of all was that this hit to the feels came at the very start of the movie when we see Peter Quill by his dying mom’s bedside. To make matters even more tearful was how she reached for Peter’s hand just as she tied and because of his hesitation, he missed holding his mother’s hand one last time. Without any humor before hand to soften the blow, this scene was tearfully painful. Though if you could survive the tears, you got our first hint that Peter was part alien – a fact that would make a few scenes later on make more sense. One way or another, this heartbreaking scene showed us that this film would defy all expectations and be so much more than we ever thought it could possibly be. There were some pretty great plans in this film – even those that were only 12% of a plan. Though the greatest plan/execution of said plan had to be Rocket’s plan to get them out of prison. From Groot starting the plan early to Rocket’s constant misdirections, this plan was as hilarious as it was action packed; but there are two reasons this plan’s execution specifically makes our list. The first reason this scene was important because it showed us exactly who Rocket was. We knew he was a sarcastic trigger-happy raccoon; but none of the trailers showed just how brilliant he was. Between hacking the systems to turn off the artificial gravity and using random materials to quickly build things like MacGyver, Rocket is the Tony Stark of this film in more ways than one. The other reason this scene is so important is because it was the first time we saw all five of the Guardians working together as a team. If just one of them had been absent, the plan would have failed. This was when they realized that they – five misfits – could actually work together to achieve more than any of them could have ever done on their own. It’s an event we’re been waiting for ever since we saw the Post Credits scene of Avengers back in 2012. Comic book fan or not, now we all know the name of the one who smiles at the thought of ‘courting Death’. Now we may all tremble at the name of Thanos. Sometimes you build something up in your head and wonder if the reality will ever be as good as what you envisioned. Well I can honestly say that meeting Thanos in this film exceeded all expectations. From giving his servant the exclusive right of hologram – something that is usually reserved for the Master (ie: the Emperor in Star Wars) – Thanos places himself far all others. The Mad Titan is so far above you, that even his servant won’t meet with you in person unless an Infinity Stone is involved. Though Thanos’s sense of superiority isn’t him being prideful. He has the strength to back it up. Even after Ronan gets his hands on an Infinity Stone and threatens Thanos, Thanos doesn’t cower or even miss a breath. Whether you have an infinity stone, an army or a Hulk, we will gladly welcome your pitiful challenge and then bathe the star ways in your blood. In a movie full of amazing moments, I’m sure my choice for #1 is totally biased; but then again, I’m sure there are quite a few readers out there who agree with my choice 100%. Groot had a ton of lovable and awesome moments in this film. Between giving out flowers, selflessly sacrificing himself and beating up 2/3rds of a battalion by smashing them with the 1/3 he’s already impaled – Groot Shot First! -, he did so much in this film that could easily earn him ‘Great Moment’ status. Though there is one scene that keeps playing in my head, again and again: Groots post credit scene. For anyone who knows anything about Groot, you knew he could eventually regrow himself back to normal. 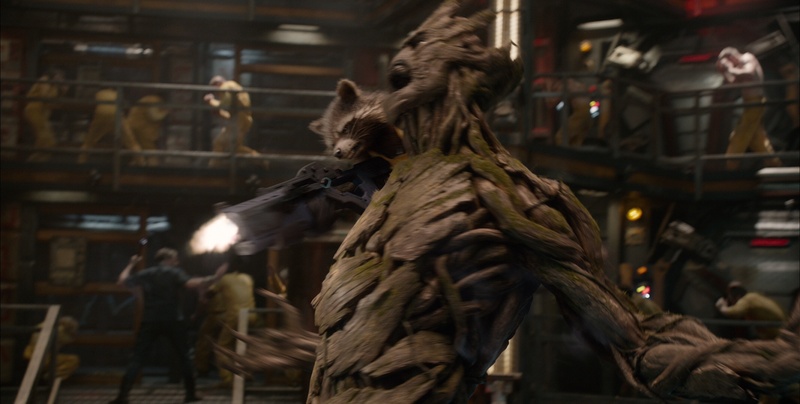 Even if you didn’t know anything about Groot, you could tell something would happen when you saw Rocket with a planted twig and the earlier comment in the film about Groot just growing back. Though regardless of whether you did or did not see Groot’s rebirth coming, no one expected to see the tiny sapling Groot dancing to The Jackson Five’s “I Want You Back”. That’s all folks. Sit back and relax. 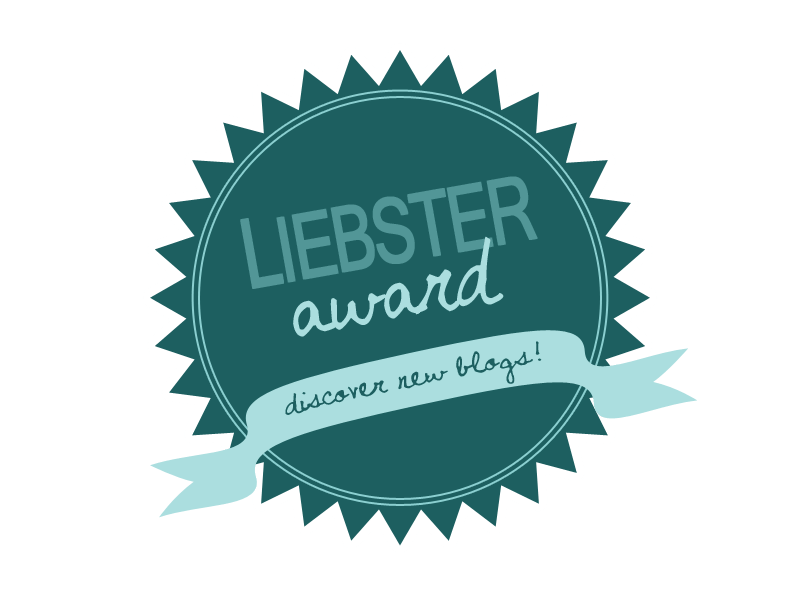 You’ve earned it! So there you have it folks, the greatest moments of Guardians of the Galaxy. We laughed, we cried, and we learned a few new dance moves. The next Marvel film will be Avengers 2: Age of Ultron, which will be due out late next spring, so we’ll have a bit of down time. Though if you’re hoping to get your Marvel fix, stay tuned here and on Facebook because I’ll be keeping you up to date with all the info about that movie, Ant-Man, Agents of S.H.I.E.L.D. and plenty of other Marvel media! What was your favorite moment in the film? Be sure to sound off in the comments below or on Facebook to let us know!